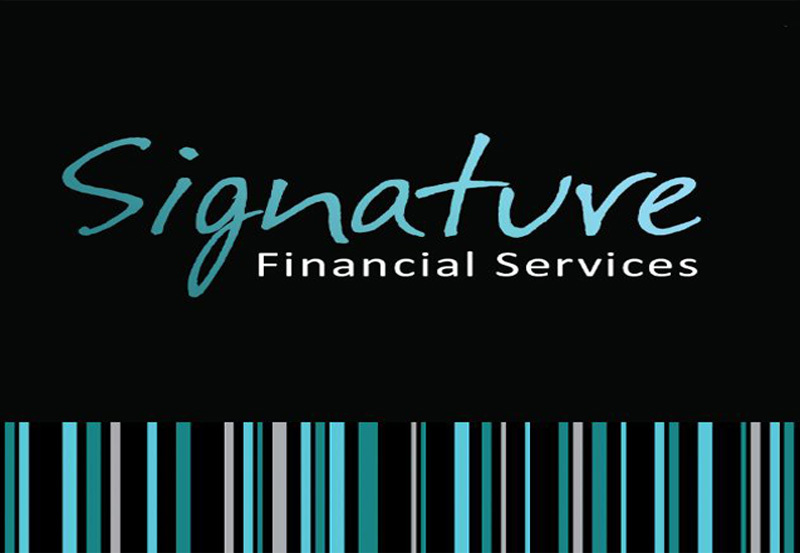 "Based in Stoke-on-Trent, Staffordshire, problem-solving is our financial specialists' forte. Putting their knowledge into action, our industry experts provide essential guidance each and every step of the way, no matter what obstacles you may encounter. After all, reputations aren't built on intentions. Known for consistent accuracy, you can rest assured that our thorough assessment of your requirements delivers only the most suitable solution for you, be it Income Protection for your family or Development Finance for your latest business venture. Our services are as varied as they are detailed. From First Time Buyers and Business Protection to Critical Illness Insurance and Private Medical Cover, our experienced product specialists use their in-depth knowledge of the market to tailor your bespoke financial solution."